One-stop-shop for seriously engaging marketing campaigns! We help you to design, make and deliver best-in-class Playable ads in any type of media from owned mobile to earned social media to in-app interstitial paid in-banner games. Ready to start your first Playable ad campaign? Achieve highest retention benchmarks after the app download in organic, paid or earned media. 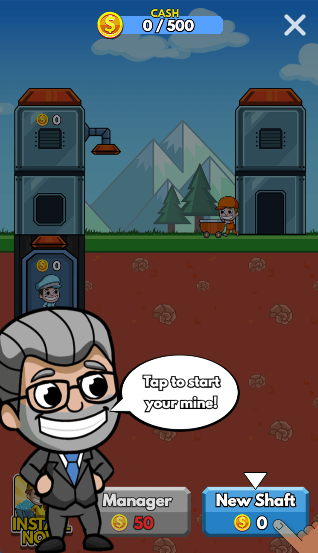 Achieve up to 40% CTR with playable ads. Our cross-functional team consists of media, ad, game design and technology experts & artists. 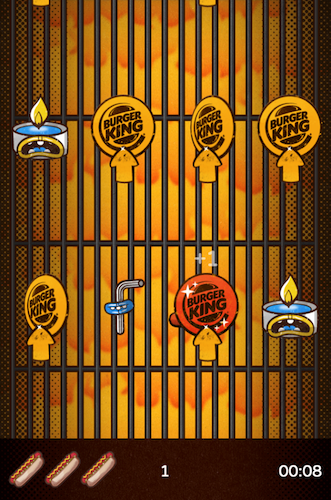 BURGER KING used Gamewheel to create the #AngriesWhopper Playable ad. 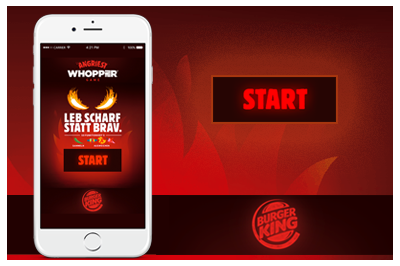 The ad run inside of owned media in-app and in social media and generated over 1.000.000 game plays in Germany alone organically reaching over 25% of mobile audience. 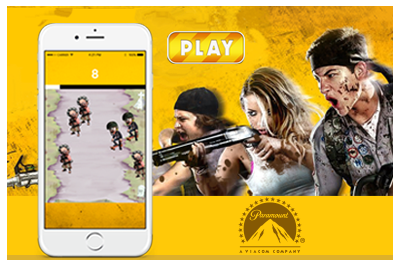 Paramount, leveraged Gamewheel’s Playable ads in paid interstitial ads to promote Scouts Guide to the Zombie Apocalypse’s DVD and Blu-ray release. The ad increased the CTR by +35%, boosted time on ad by factor 8 to 3+ sec on average and lifted sales. 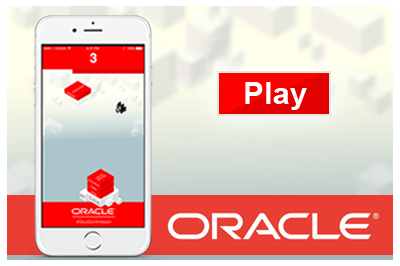 ORACLE leveraged Gamewheel’s Playable ads in organic and earned social media to promote an event about its cloud services. 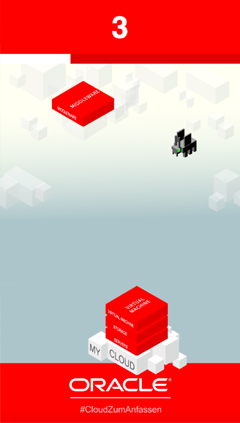 The custom isometric stacker game was certainly a big hit and generated lots of buzz on Twitter!